KINGSWAY BOXING | THE STRENGTH OF A WOMAN | BREAST CANCER AWARENESS – IT’S LIFE OR DEATH! THE STRENGTH OF A WOMAN | BREAST CANCER AWARENESS – IT’S LIFE OR DEATH! 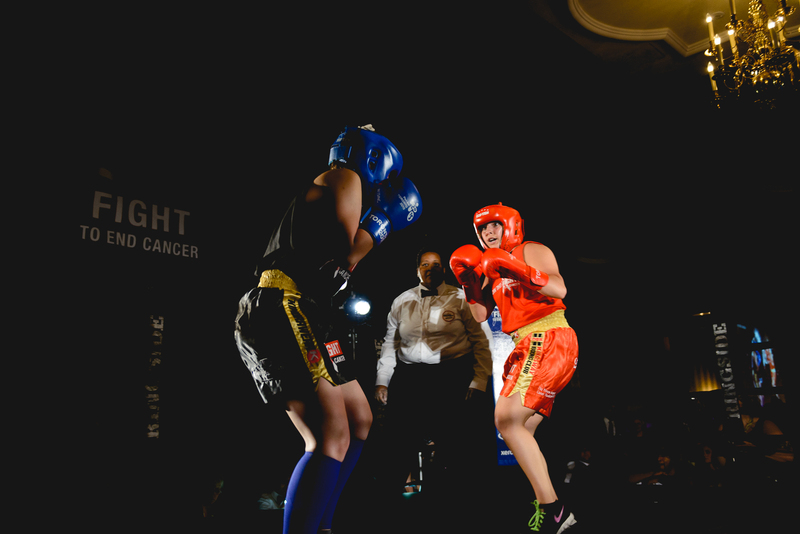 Natasa Jamnik-Sousa (Blue) Vs. Samantha Krystantos (Red) in what was one of Fight To End Cancer’s most talked about fights in the 2016 Charity Boxing Gala. On average, 96,400 Canadian women will be diagnosed with cancer and 37,000 women will die from cancer. Promoting the awareness of the effects cancer has on women is a very big theme of our initiatives. 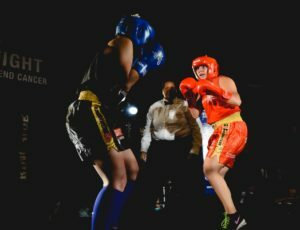 Every year, the Fight To End Cancer Gala features, at least one female bout that proves to be the ‘Fight Of The Night’. Life becomes more bearable when we possess awareness. Simply put, awareness allows us to have choices and choices deliver freedom. I feel honored to have been asked to present this incredible depiction of a woman’s struggle when faced with Breast Cancer and, what I am even more proud of is that this has been done solely in the name of awareness. What has been created is a portrayal of courage, strength and tenacity along with a representation of fearlessness and intensity that no person should ever have to endure in a lifetime. Sadly, too many women are forced into a battle they are never ready for and, too many of them have, and continue to lose that unwanted battle. Too many families are left without their mothers, daughters, wives, sisters & friends and subsequently with a void that can never be filled. In honor of every woman that has fought this terrible battle, my good friend has put together her impression of the struggles faced with breast cancer – or any life-threatening illness for that matter – separating them into stages. 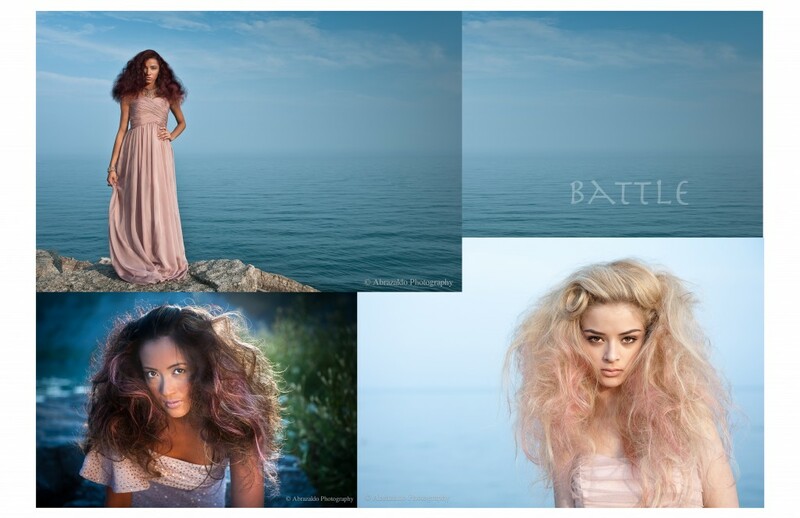 Since she is a hairstylist, she used her artistic ability to show the beauty that comes along with the battle. She has given us an amazing illustration of boldness, determination, bravery and spirit during a time where all these characteristics would otherwise seem impossible. Today, in honor of every woman that has lost the battle, we are starting a campaign of awareness and strength. A message to all women to take advantage of the preventative measures we have available to us. We are sending a message to stop waiting until the battle within has begun, to stop waiting until the only choice you have is to fight a battle you never dreamed of fighting. In honor of anyone that has lived through this terrible disease, whether personally, or at the bedside of a loved one, let us join hands and create enough awareness to end this unnecessary fight. Victoria Pelas has created an illustration of the struggles that are endured within, when faced with the possibility of actually having to fight for your life. She has done this in 3-phases, gracefully showing us the strength and confidence that must accompany the fear and uncertainty. The Anticipation Phase signifies a waiting period. A waiting period full of uncertainty and dread but also occupied with reflection and being. Once the waiting period has ended, we enter the Battle Phase. The Battle Phase is undoubtedly the most difficult phase. When looking into these women’s eyes you see fear and determination at the same time. You see strength and purpose, regardless of the uncertainty they are consumed with. They are disheveled, yet put together and there is such a profound emotional contrast that comes alive through the pictures. This is a strikingly beautiful representation of the battle that goes on inside a fighter. 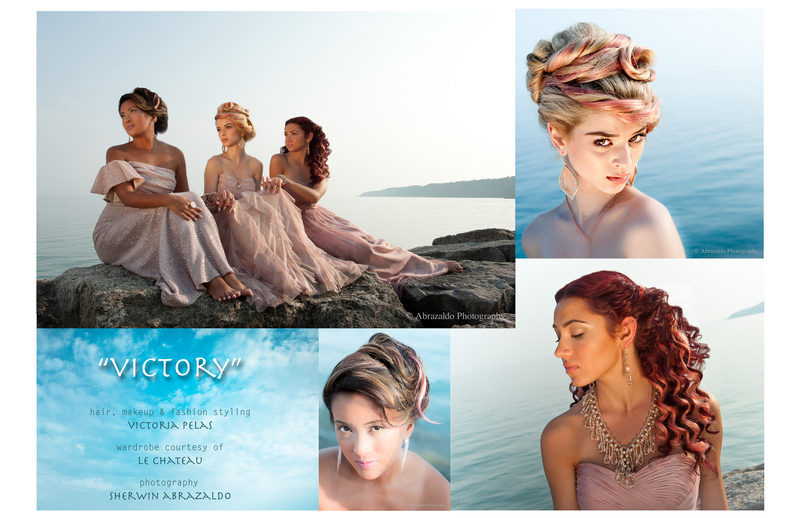 And finally…THE VICTORY! Here we see a combination of revival and rebirth, along with calmness and relief. Even though the battle is over, life will never be the same for the people that have had to endure the difficulties of it. The never-ending fear of the possibility of a second, or third battle will always exist within them. The memories and fear rarely become a distant memory but instead live in close proximity to those it has affected. Our campaign of Awareness begins NOW! Let us spread the word and never stop, until every woman is aware and has choices. Interestingly enough, we recently heard of Angelina Jolie’s brave decision to not only have a double mastectomy but to have her ovaries and fallopian tubes removed. This was a very personal choice and just as she indicated herself; just because it was the right decision for her and her family, that does not make it right for everyone. However, being aware of your circumstance allows you to have choices and choices bring you freedom to decide what is best for you! 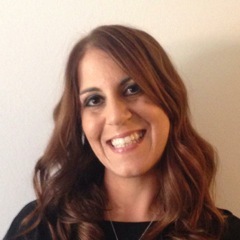 Writer, Mom, Founder of The Chatter Boxx, HuffPost Blogger! ~ With all my love!